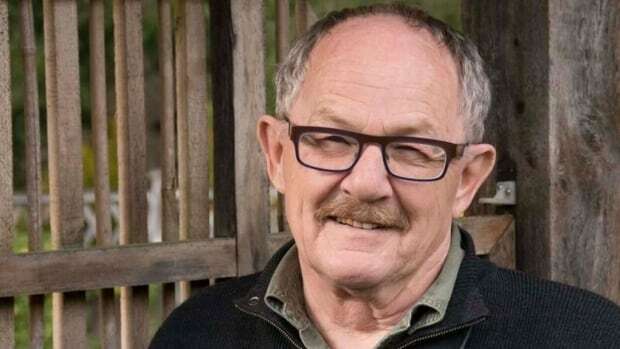 Award-winning poet and novelist Patrick Lane has died of a heart attack at age 79. His accolades include the Governor General’s Award for Poetry, the Canadian Authors Association Award and three National Magazine Awards. Lane’s website says his career spanned 50 years and included 25 volumes of poetry and award-winning books of fiction and non-fiction. His poetry collections included Winter and Mortal Remains. He wrote his first novel, Red Dog Red Dog in 2009. Lane was named an officer of the Order of Canada in 2014, and had been a writer-in-residence and teacher at several universities. Born in Nelson, B.C. in 1939, Lane lived near Victoria with his wife, poet Lorna Crozier.